Today we’ll deal with the configuration peculiarities of Java SE centralized security settings on corporate computers using Windows group policies (GPO). 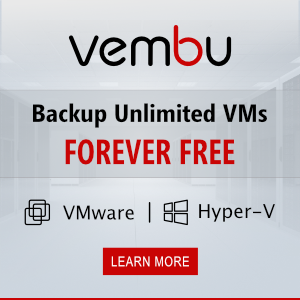 These policies should prevent downloading and running untrusted Java applets and ActiveX objects on corporate computers. At least 2 policies should be created: the first should completely block Java in the browsers, and the second — prevent the launch of unsigned applets. Tip. The setting of security level for the unsigned Java applets, Java Web Start apps and intrinsic JavaFX apps (able to run in a browser) appeared in Java SE Development Kit 7 Update 10 (JDK 7u10). Due to this update, a user can forbid the launch of any Java application in a browser using Java Control Panel. 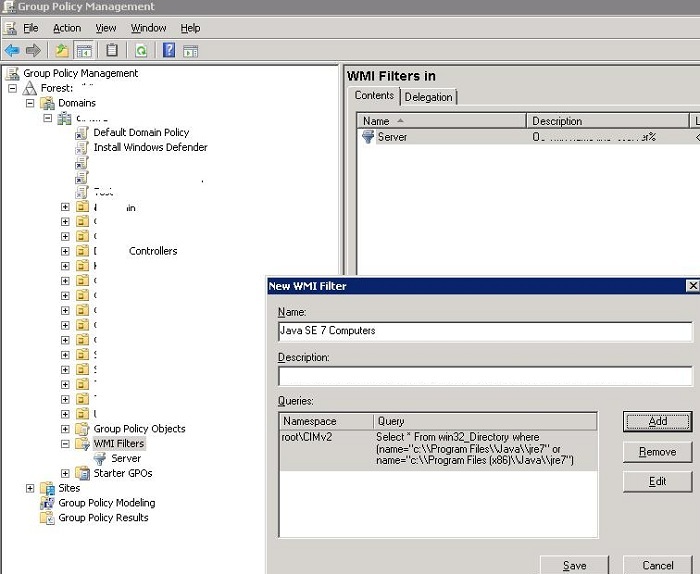 To apply a group policy of Java management only to computers with Java environment installed, create a special WMI filter (More on WMI filtering in group policies). This filter will look for Java\jre7 folder in Program Files (x86 and x64) with WMI Query and if found it will apply the policy to these computers. Our task is to create two Java security policies. One of them will completely block Java in all browsers, and the other configures some of Java security settings. To configure Java SE settings, we need deployment.config file. In this config file using deployment.system.config option, specify the path to deployment.properties, which determines Java settings for all users of the system (this file should be located in %windir%\Sun\Java\Deployment\deployment.config directory and is not created during installation by default). The path can point to the URL (HTTP or HTTPS) or a file path UNC to deployment.properties. Not to load individual Java settings for different users, set the option deployment.system.config.mandatory=true. Tip. A config file with custom Java settings is stored in the user account in the following location: %USERPROFILE%\AppData\LocalLow\Sun\Java\Deployment\ in Windows 7 or %AppData%\Sun\Java\Deployment\ in XP and priority for this file is higher than the system file deployment.properties. Tip. 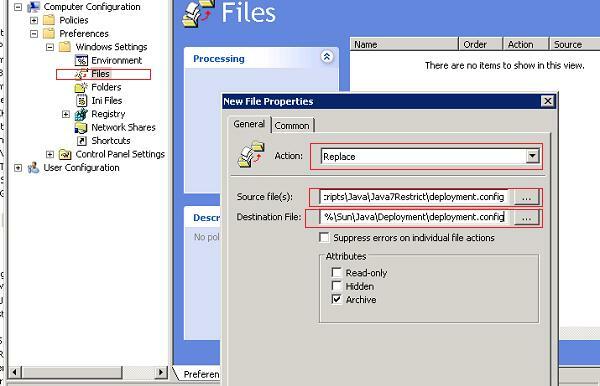 For more information about the structure of deployment.properties and its settings see in Deployment Configuration File and Properties on Java.net or in the Oracle documentation on their website (how to configure Java security settings using a config file is described here). 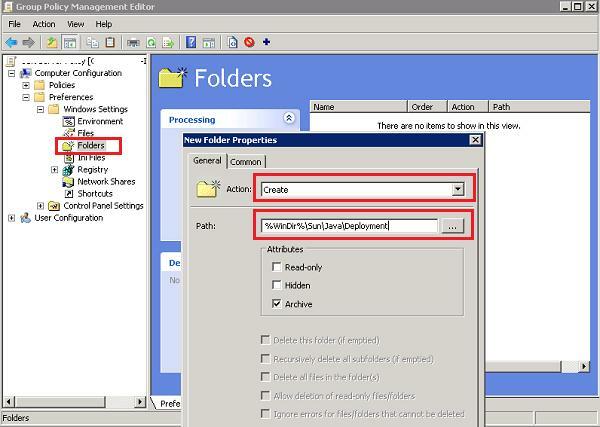 Create files with the indicated contents in \\woshub.com\sysvol\woshub.com\scripts\Java\Java7Restrict folder. Let’s go directly to creating group policies that distribute Java security settings to all computers in your company. 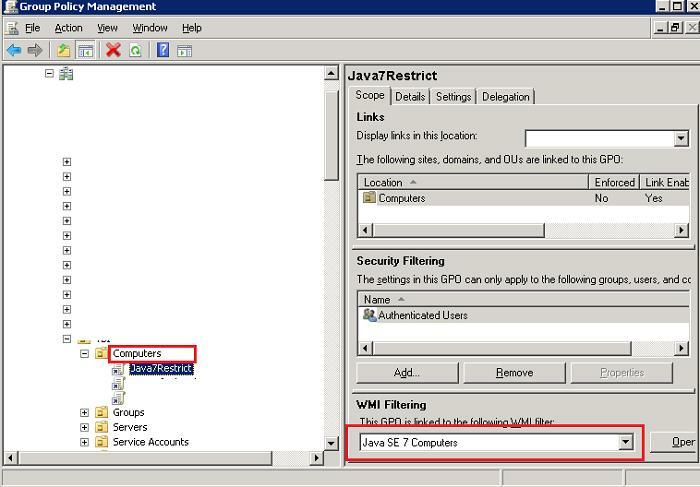 Create a new GPO object (a policy) with the name Java7Restrict. Now you only have to select Java SE 7 Computers we have created earlier as the WMI filter and link (assign) a policy to the corresponding AD container (OU). 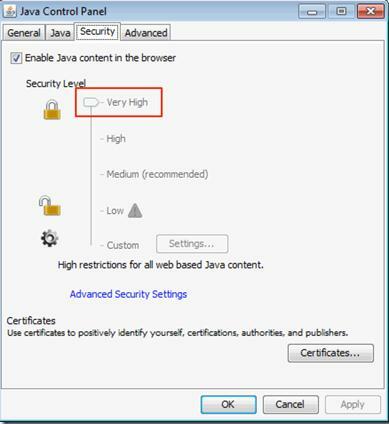 After you applied the policies on the user computers, open Java Control Panel and make sure that Java security level is set to Very High, and other options are inactive so that the users can’t edit them. The publisher cannot be verified by a trusted source. Code will be treated as unsigned. CertificateExeption: Your security configuration will not allow granting permission to self signed certificates. Today there are a lot of serious security issues of Java applets, many 0day Java vulnerabilities and exploits. So the network administrator and security services should pay much attention to the issues of Java security. In large networks, it is easier to implement it using Windows GPOs.